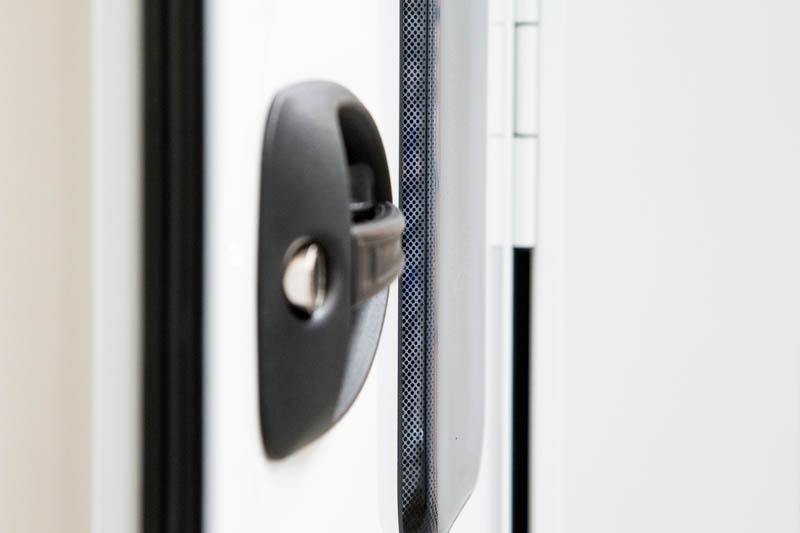 Service doors are a tegos key product. Design, manufacturing and assembly are performed in Germany only and in close collaboration with all major OEs. 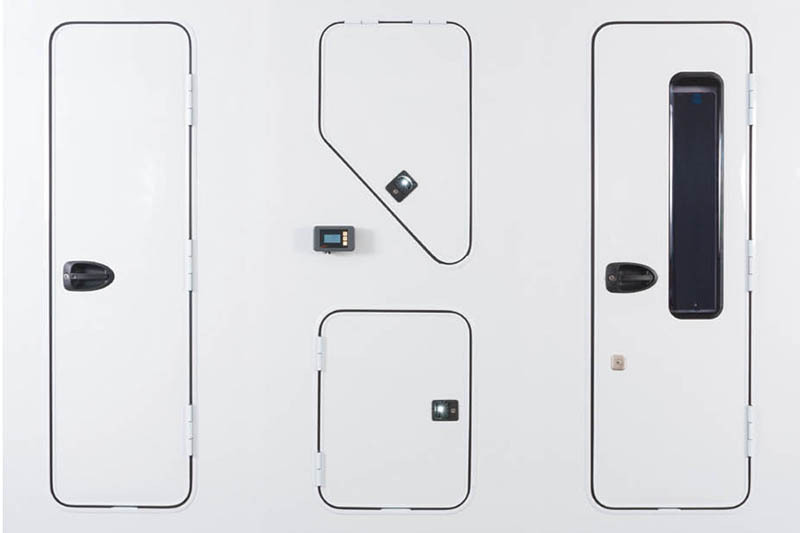 Besides product specific features, tegos door modules do contain significant technical advantages. Amongst others i. e. specific technology to offset torsion variances between side-body and door, optimum dimensional matching, light-weight components and optional safety and convenience features. 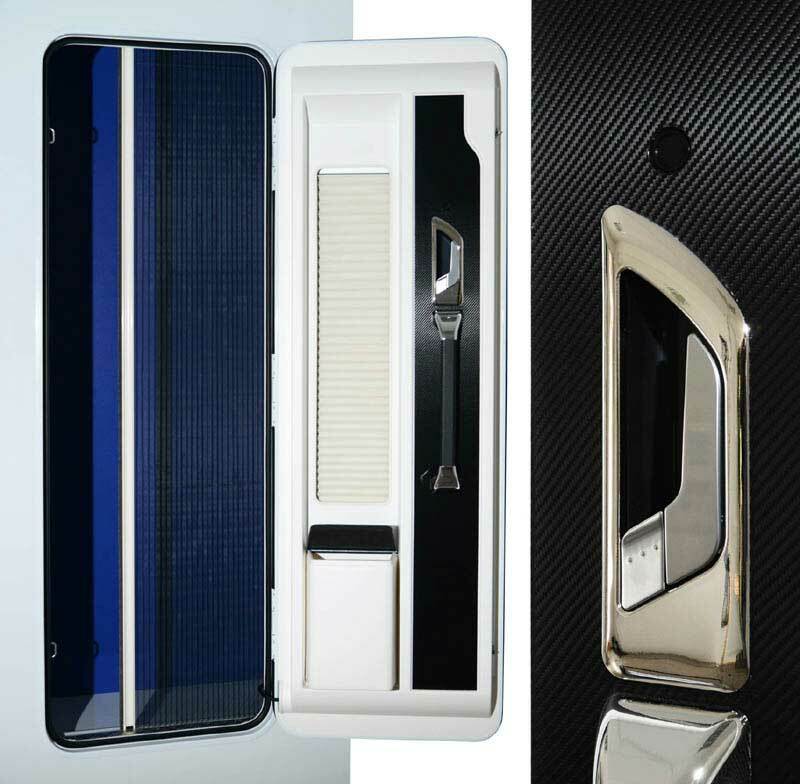 tegos door modules are designed to suit needs of both, OE and end customer market. 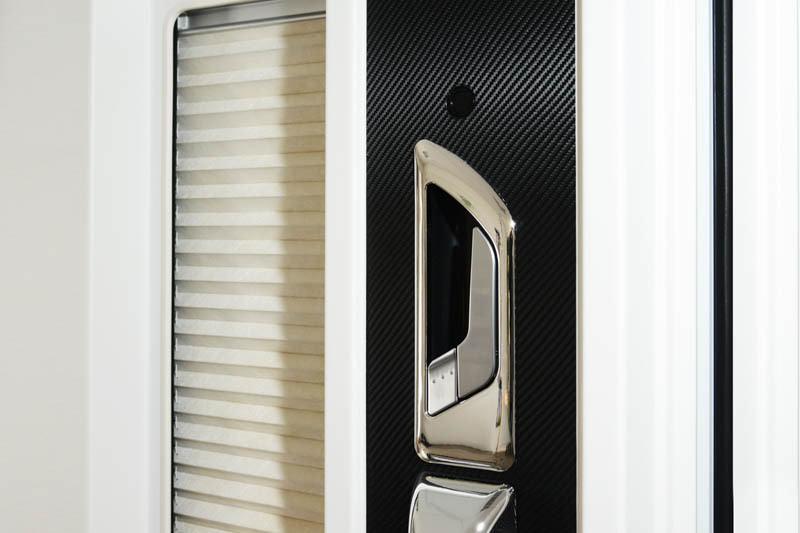 Door design and shape, door section, door interiors and features are fully adjustable to any customers requests. 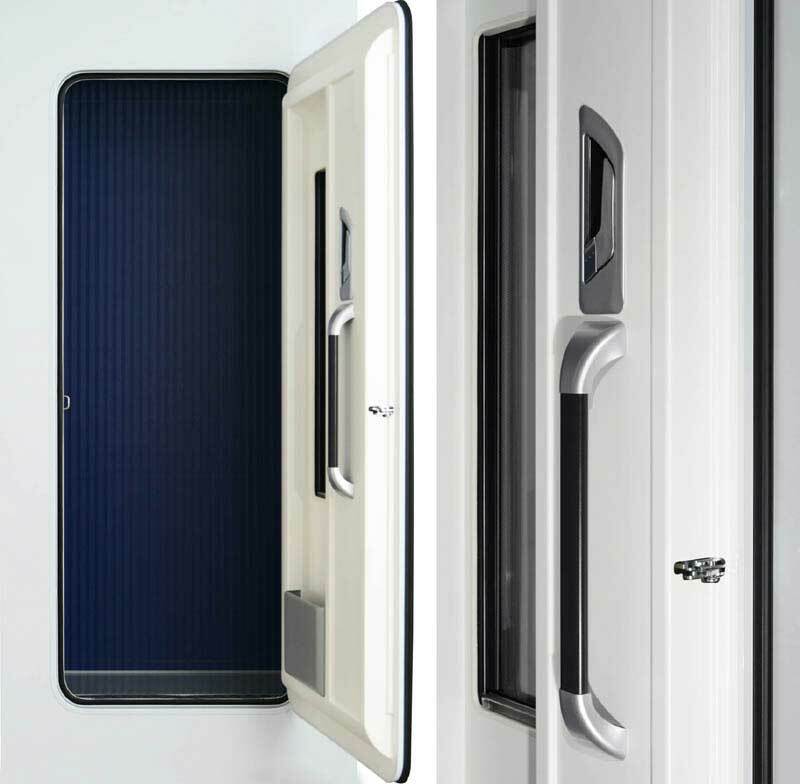 Driver doors for fully integrated motorhomes and RVs are a highly individual challenge. That's why we at tegos develop solutions and modules for RVs exactly fitting the manufacturer specifications and the overall master plan. 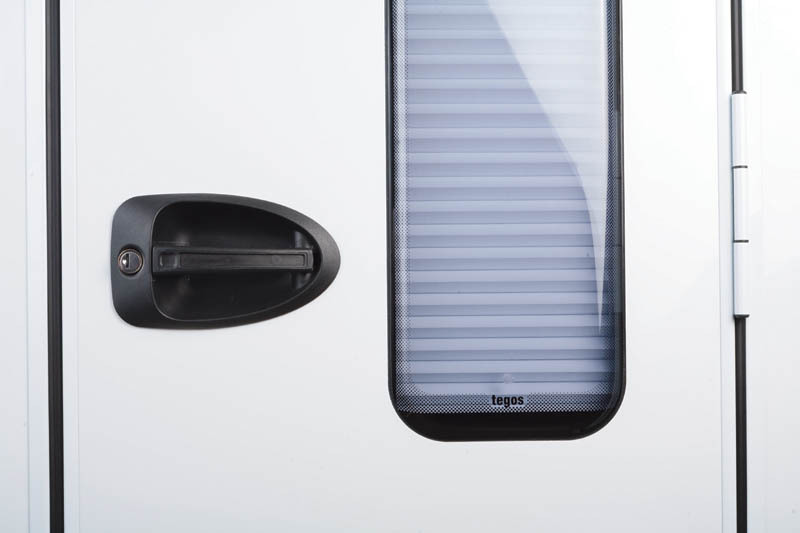 tegos accompanies the OEMs the whole way long, from first creativity meetings, through prototyping, quality assurance till final mass production, just-in-time logistics and a highly professional after-sales support.